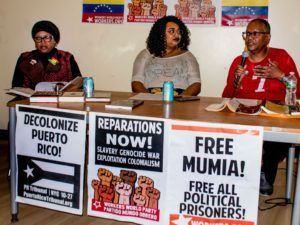 Philadelphia — Efforts to uphold state-sanctioned muzzling of political prisoner Mumia Abu-Jamal and other prisoners seeking to speak out about their cases or any other issue were delivered a significant setback on April 28. Christopher Connor, chief judge for the federal court of the Middle District of Pennsylvania, ruled in favor of the plaintiffs who held that the so-called Revictimization Relief Act was unconstitutional. More commonly referred to as the “Mumia Muzzling Act,” versions of the law were quickly passed by the Pennsylvania House of Representatives and the Senate last Oct. 22. 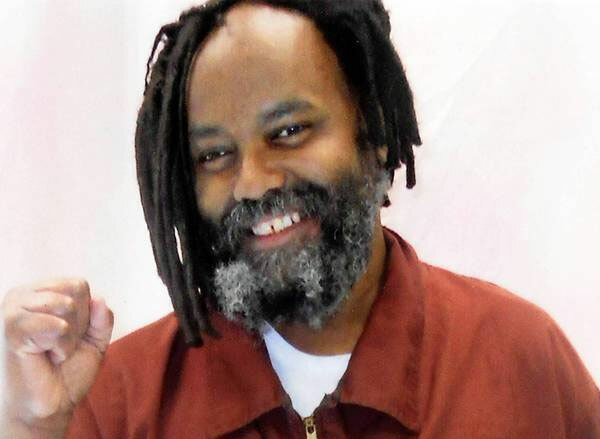 Legislators were acting under pressure from the Philadelphia Fraternal Order of Police, who had failed in their efforts to prevent Abu-Jamal from delivering a commencement address to Goddard College students on Oct. 5. In one of his last actions before Pennsylvania Gov. Tom Corbett was defeated in his bid for a second term, he signed the act in an elaborate ceremony at 13th and Locust streets in Philadelphia, scene of the 1981 shooting death of police officer Daniel Faulkner. While maintaining his innocence, Abu-Jamal was sentenced in 1982 to death row for Faulkner’s murder until a global movement succeeded in releasing him to the general prison population in 2011. Acting to preempt any implementation of the reactionary law that would negatively impact the plaintiffs, their attorneys appealed the law shortly after its passage. 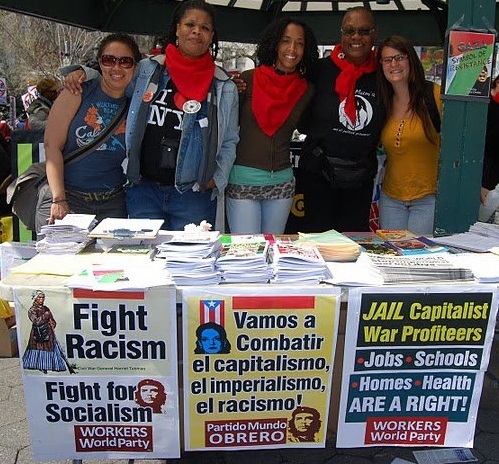 Plaintiffs included the Pennsylvania Prison Society, Prison Legal News, Abu-Jamal, other current or former prisoners and several media organizations. 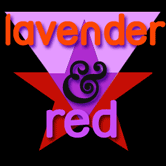 The case was argued before Judge Connor on March 30 by attorneys David M. Shapiro, from the Roderick and Solange MacArthur Justice Center of Northwestern University Law School, and Eli Segal, on behalf of the American Civil Liberties Union. In delivering his decision Connor stated, “The court concludes that the challenged statute betrays several constitutional requirements; the enactment is unlawfully purposed, vaguely executed, and patently overbroad in scope.” He further held that the law is “manifestly unconstitutional, both facially and as applied to plaintiffs” and in violation of the First and Fifth Amendments to the U.S. Constitution. The First Amendment prohibits making any law abridging the freedom of speech, while also protecting freedom of the press. Under the act, news outlets could be sued if they aired or quoted commentary from prisoners. The Fifth Amendment outlines constitutional limits on police procedure and due process of law. Over 20 years ago the U.S. Supreme Court also held that restricting free expression of prisoners in order to protect crime victims from mental anguish was unconstitutional. Connor also noted that the law was so indefensible that Pennsylvania’s attorney general had to distort its legislative intent to argue that it conformed to constitutional precedent. Connor concluded his opinion by noting that the way to counter speech one disagrees with is by speech, not repressive laws. Apparently this message was lost on supporters of the defeated law, who are already talking about filing an appeal.